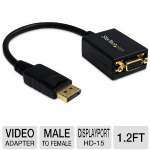 When mounting flat screen TVs, it�s hard to know what angle will be required for the HDMI connector. 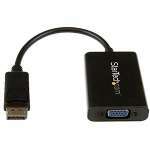 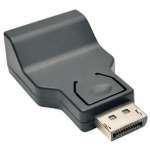 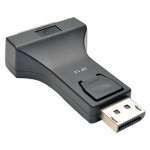 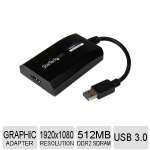 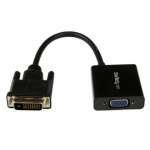 Fortunately, there's an HDMI coupler that can be twisted or turned to virtually any position. 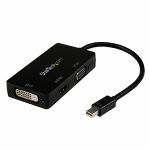 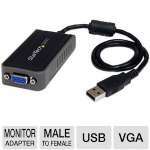 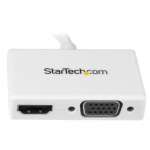 The CablesToGo HDMI male to female rotator coupler features a center ball joint design that enables a 360� rotation and 90� bending, allowing the HDMI cable to easily be run at any angle. 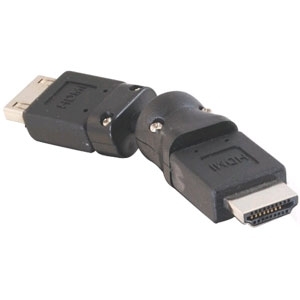 The coupler's design ensures signal integrity in any position and the flexibility makes it ideal for HDMI connections in limited spaces. 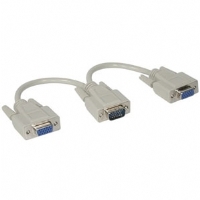 With these 360� rotating couplers, the days of not having the right connector orientation on your cables are over!